Your monthly contribution will enable a individual to attend training, weekend workshops, and special events. Click below to make a recurring donation. 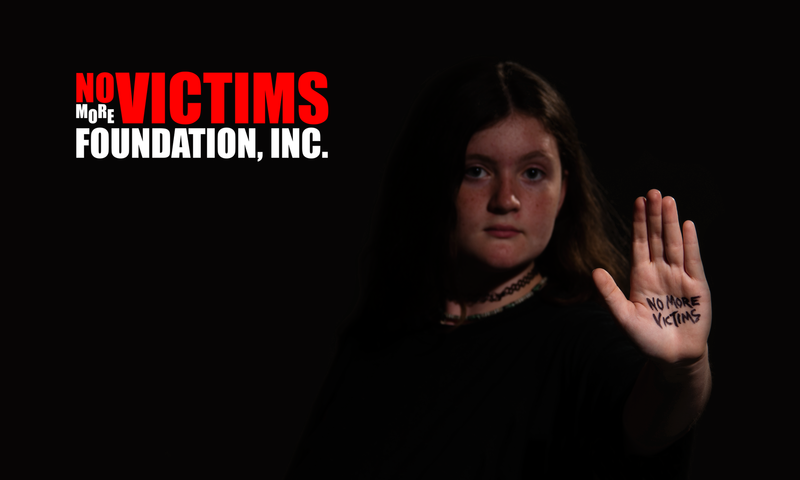 My Business and I want to make a one time contribution to the No More Victims Foundation to help individuals obtain Courage, Confidence, Empowerment.